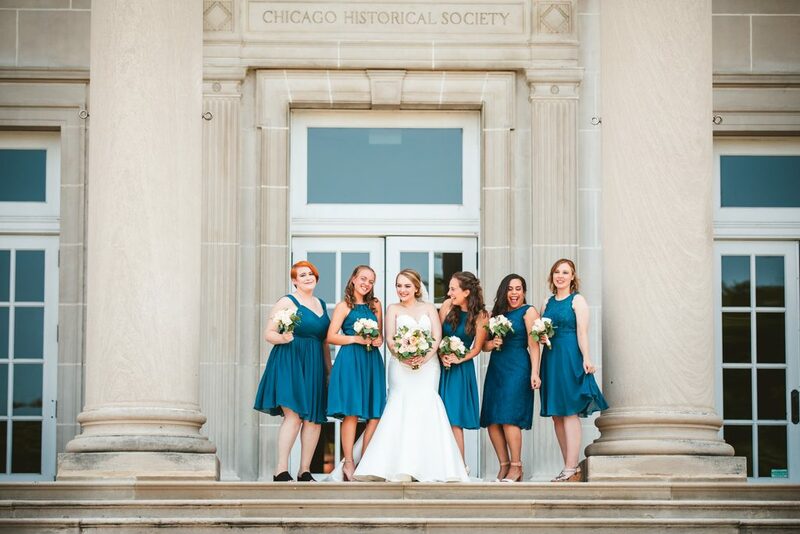 LakeShore Photography and Video is one of the best Chicago wedding photographers and videographers with over 15 years of experience capturing hundreds of Chicago weddings. 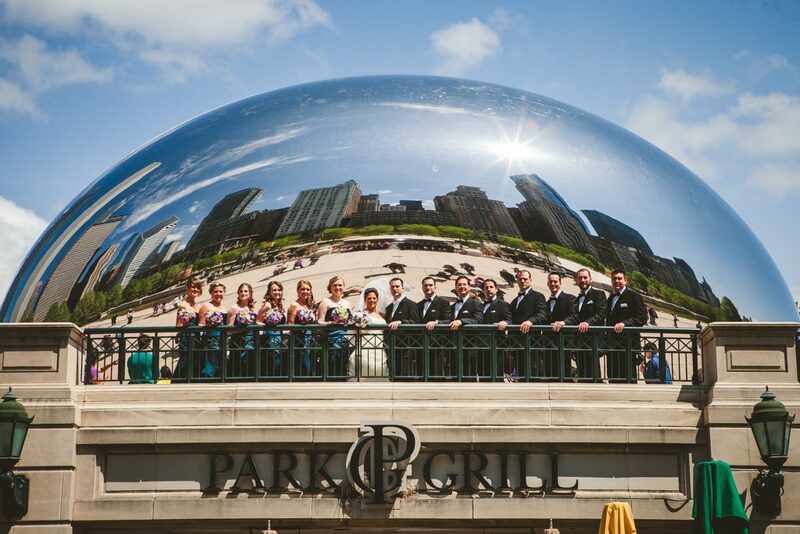 We are wedding photographers and wedding videographers in Chicago that have a real passion for what we do. We know how special your big day is and how important it is to capture it properly with professional wedding photography and wedding videography. 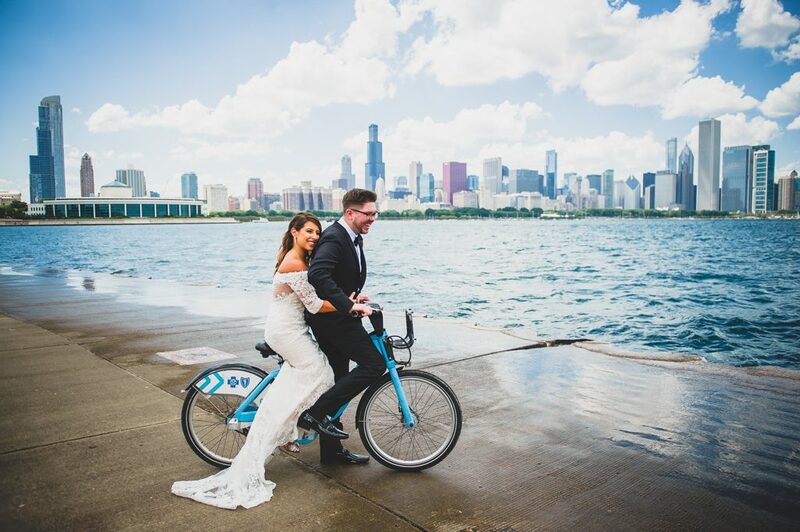 We have created happy memories for couples all over Chicago and the surrounding areas, and treat every wedding we photograph or take video of as if it were our own. 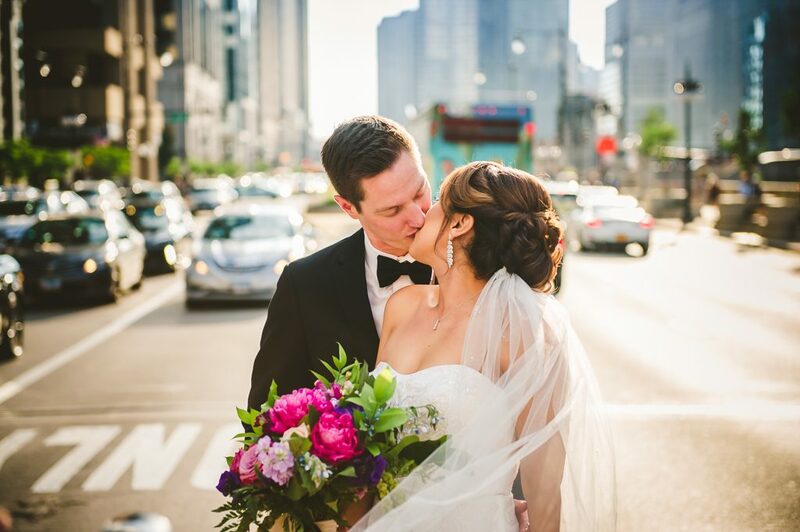 How will an experienced Chicago Wedding Photographer and Videographer capture your best moments? 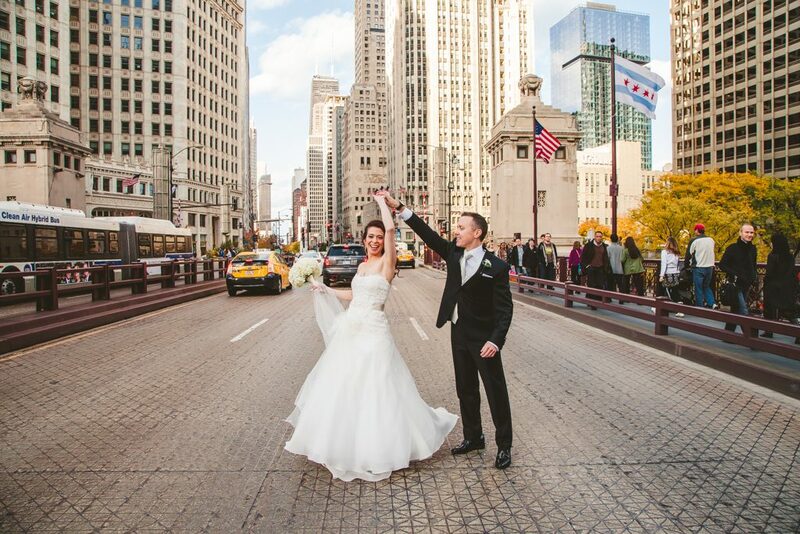 LakeShore Photography and Video is one of the best Chicago wedding photography and video companies! We have the experience and professionalism to capture your wedding professionally and always have a keen eye for capturing every detail of your special day. Creativity and Imagination – We excel in creativity and imagination, ensuring that your wedding photographs and videos are beautiful and meaningful. 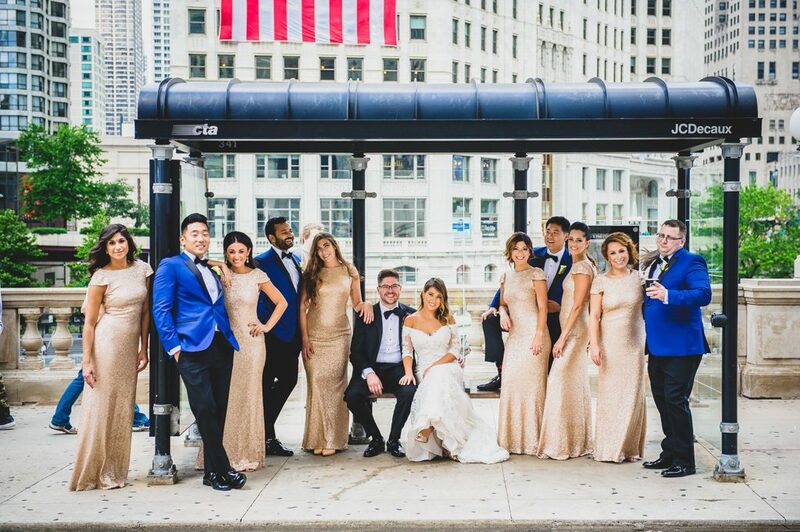 Patience and Flexibility Is A Must – We are patient and flexible, and know that your experience of working with us is just as important as the Chicago wedding photos and videos we capture! 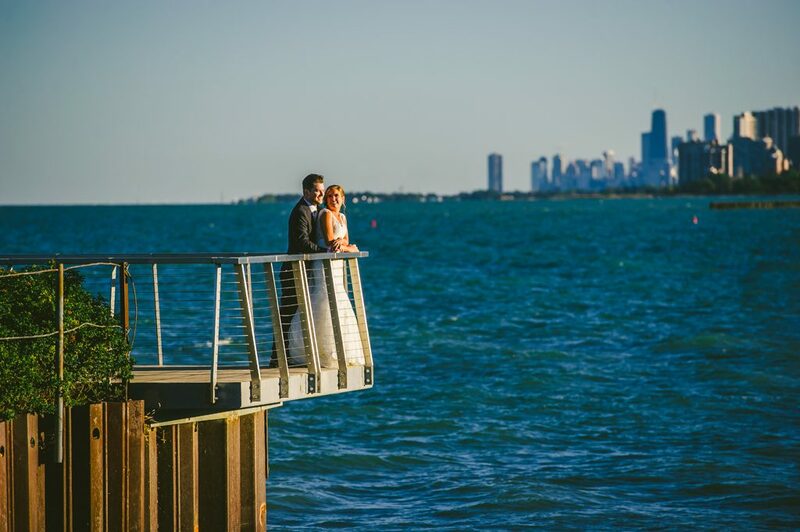 Experience – The Chicago wedding photographers at LakeShore Photography and Video are among the most experienced in the industry. We have a passion for capturing beautiful wedding photography and video, coupled with decades of experience to ensure your wedding goes off without a hitch! 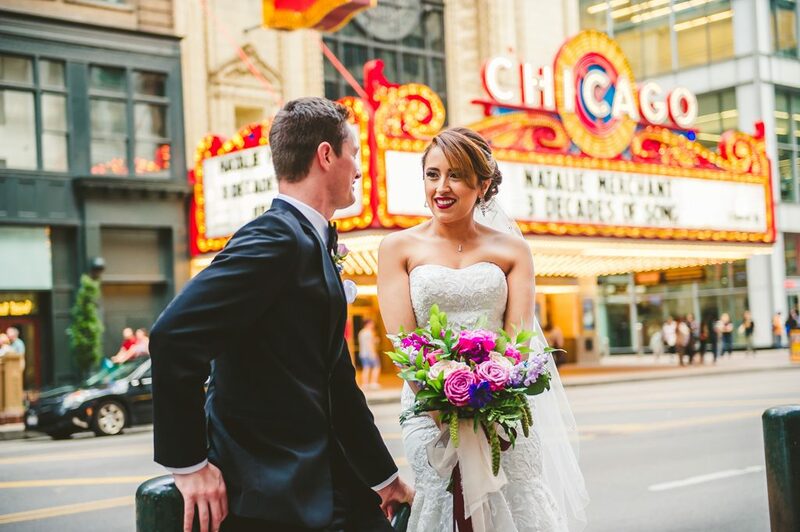 Our Chicago wedding photographers and videographers will ensure that one of the best memories of your lives will be captured in an extremely elegant way. Our experience means we always come prepared with the very best equipment, we know who and what to photograph, we plan out all of our shots, and we typically come with a second shooter so that multiple angles can be captured at the same time. The bottom line is, our vast experience makes us prepared for every scenario! Your wedding is the one of your most important life events. You definitely don’t want to leave anything to chance. 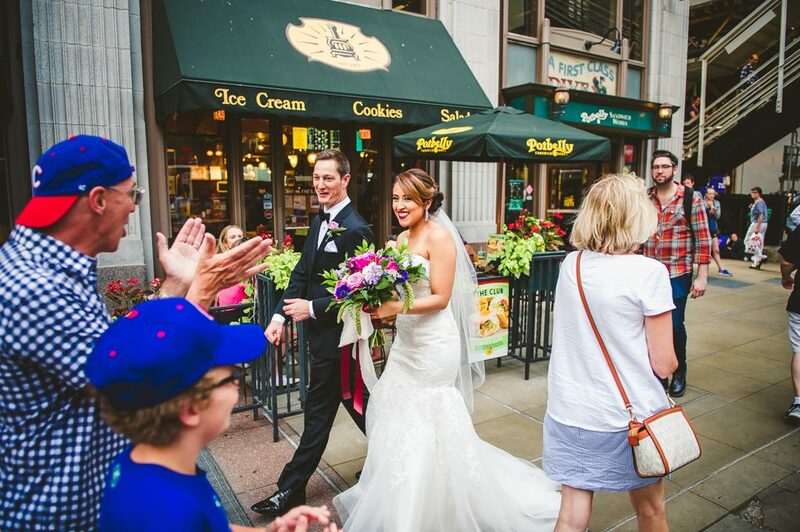 Our Chicago wedding photography and videography company takes much care in every step of the process to ensure every detail is covered. During the pre-production stage, we meet with the bride and groom to learn everything we can about their special day. We want to know what’s most important to them from a photography and video perspective, as well provide some creative insight to make the whole process as easy as possible. 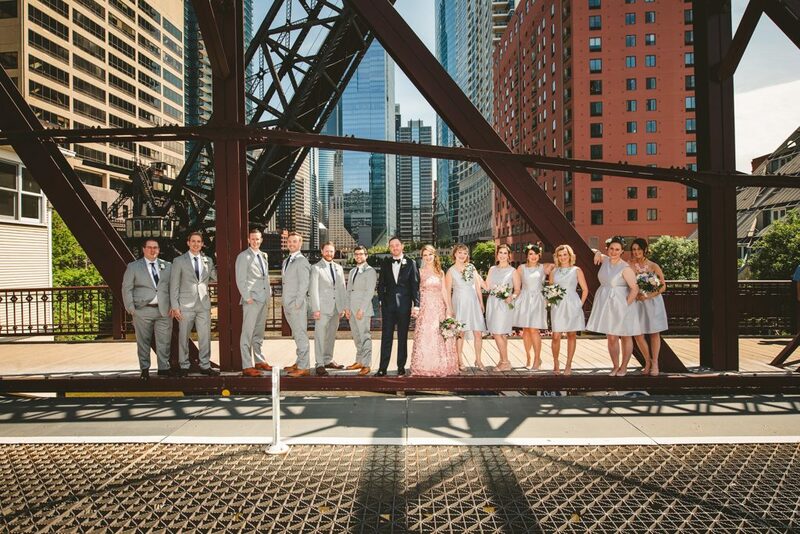 We will provide helpful material for you to review so you can select the best Chicago wedding photography and video package that meets your needs. We discuss location, scheduling and what the expectations are so we can make sure we exceed them! After we meet with you, our team prepares everything we need for the big day – all of the equipment, lighting, video equipment if needed, and anything else we may need to capture the best images to meet your needs. During the big event, we ensure all aspects of what we discussed on pre-production come together seamlessly and without a hitch. 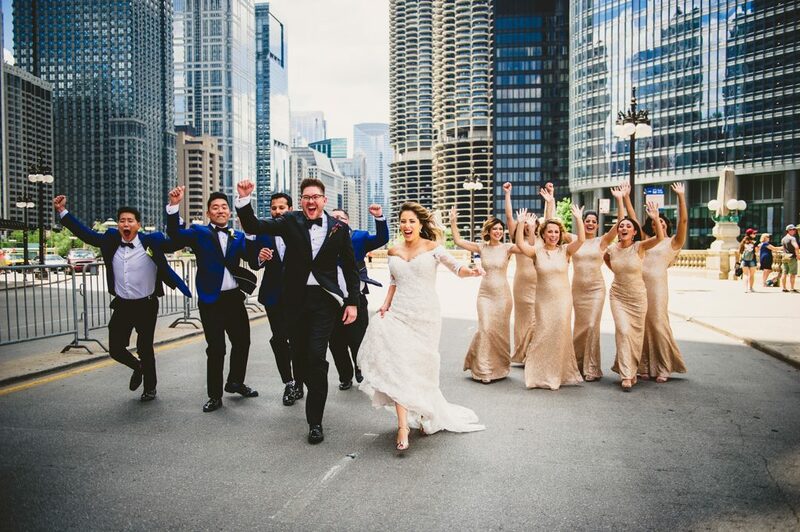 Our experienced Chicago wedding photography and video team is professional and experienced, and will arrive well before the event to ensure everything is prepared when the event begins. We take pride in our work and always use the very best equipment and team members to get the job done well! 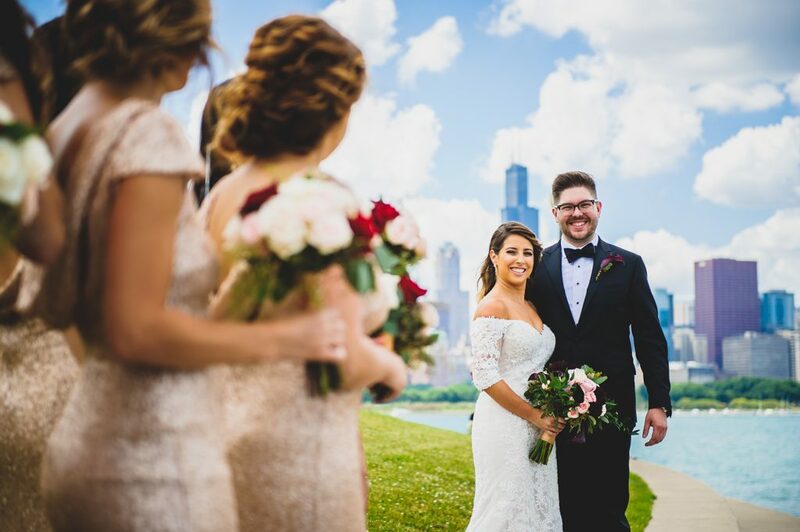 After every wedding photography and video shoot we provide numerous post-production services, including editing and retouching of all of the photos, video editing services, and any post-production service you have requested to ensure your memories are presented to you and your loved ones in the best way possible. You can choose to receive the photos in any format that you’d like – print, digital and also any format that you choose for the videos as well. 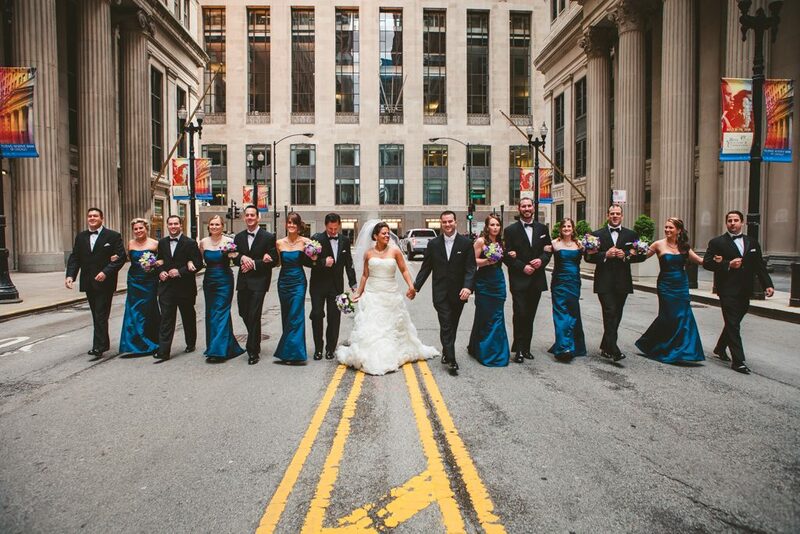 You will be amazed at what our team of experienced wedding photography and video editors can do! We also save all images and footage to keep on file in case, in the future, you want additional copies or would like a different service. 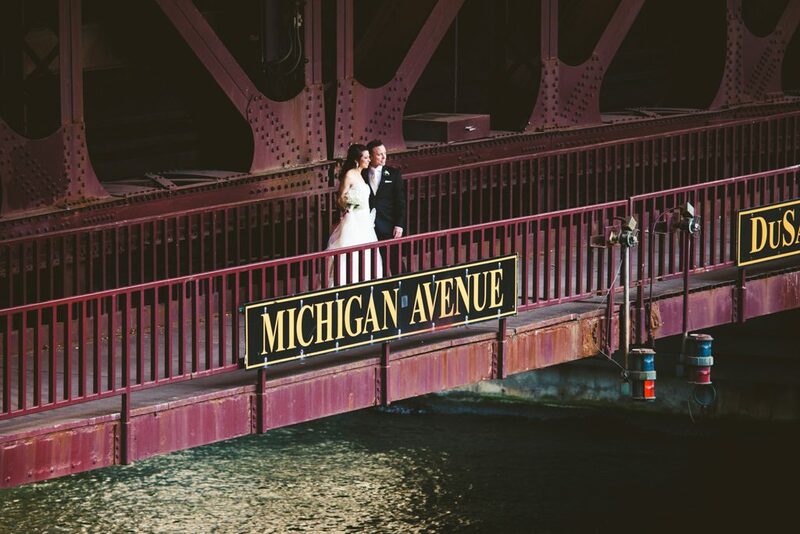 LakeShore Photography and Video is one of the best wedding photographers and videographers in Chicago. Our customer service, experience, professionalism and knowledge about all aspects of photography and video will leave you with great peace of mind knowing that we’ve got everything covered. From your first contact with us, to pre-production, production, and post-production, rest assured you’ll be with a team that truly cares about what we do and about your overall experience with us. 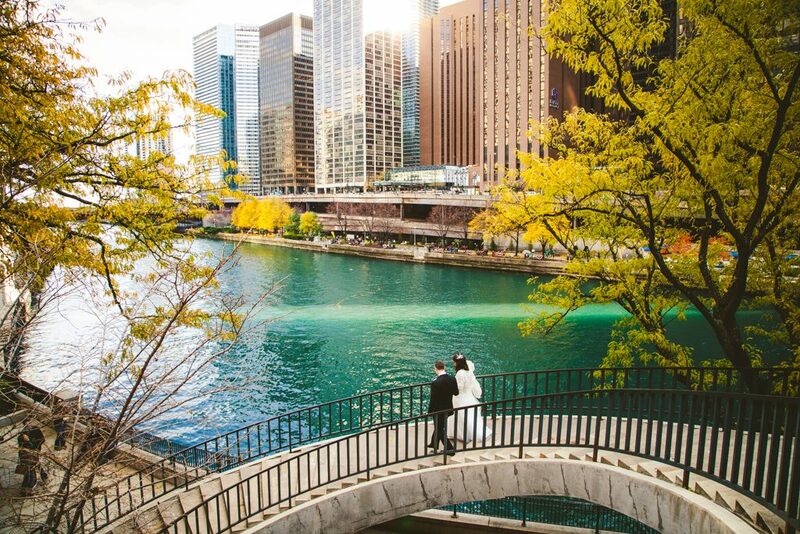 Do you have questions about Chicago wedding photography and videography? Great; we’re more than happy to help answer any questions you may have about our services or about anything Chicago photo and video related. Please feel free to give us a call at 847-687-2336 or contact us here.